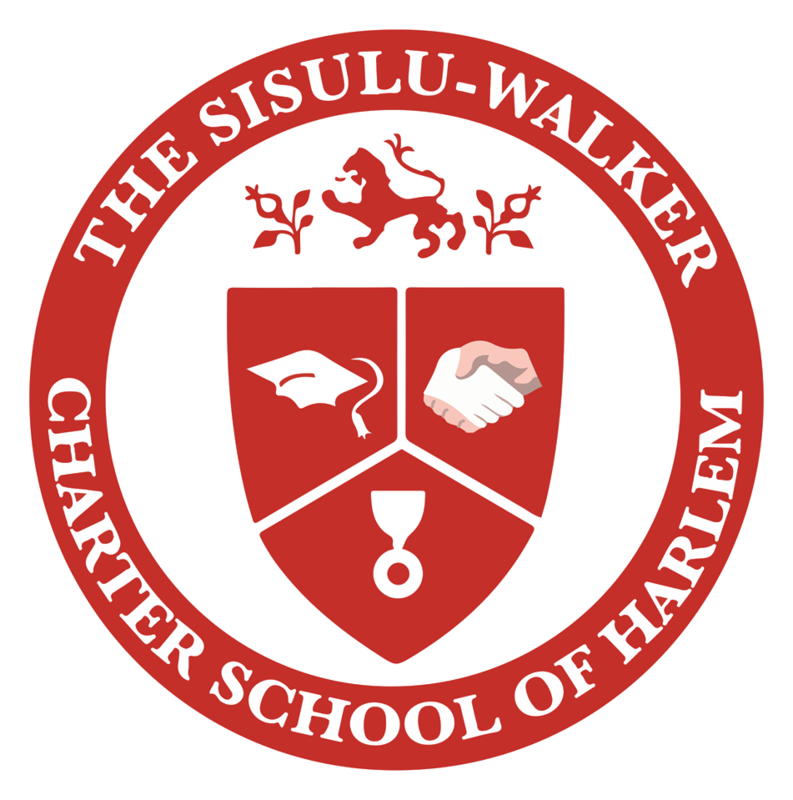 Thank you for choosing Sisulu-Walker Charter School of Harlem as your educational partner! We are excited about the upcoming academic year and helping your child reach his/her fullest potential academically and socially each day. As your child’s first teacher, we welcome your support and guidance in helping us on our quest to increase student achievement and close the achievement gap. A shift towards more persuasive (argumentative) and expository writing. More opportunities for alternate modes of practice through games, projects and experiments. Explicit instruction on navigating the demands of nonfiction reading and writing. Continuing to expand the speaking, listening, reading and writing vocabularies of our students. Further integration of our core values into all facets of instruction. Send your child to school each day on time; instruction begins at 8:00am sharp. Set aside time for your child to complete his/her homework each night. 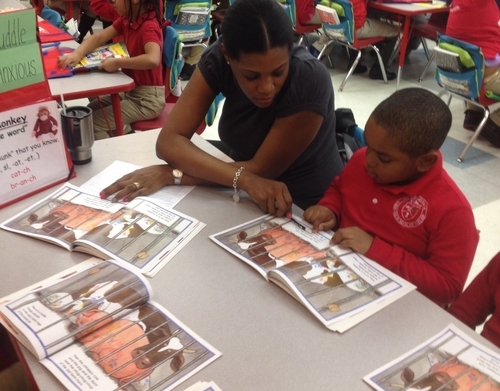 Ensure that your child completes his/her assigned daily reading (minutes will vary by grade level). Sign your child’s behavior log and speak with him/her about the attributes of a Sisulu-Walker Citizen nightly. Volunteer at the school as often as you can and become an active member of the Parent Organization. In preparation for the launch of a successful school year, we have created the Family Handbook. We ask that you read this document carefully and review the content with your child. Then sign and return the Statement of Understanding to Sisulu-Walker Charter School of Harlem in your child’s homework folder. Signing the Statement of Understanding confirms your acknowledgment and agreement with the policies and procedures listed. If you have any remaining questions, please feel free to contact your child’s teacher or another member of the school’s leadership team. We are looking forward to a fruitful school year and partnership with you. 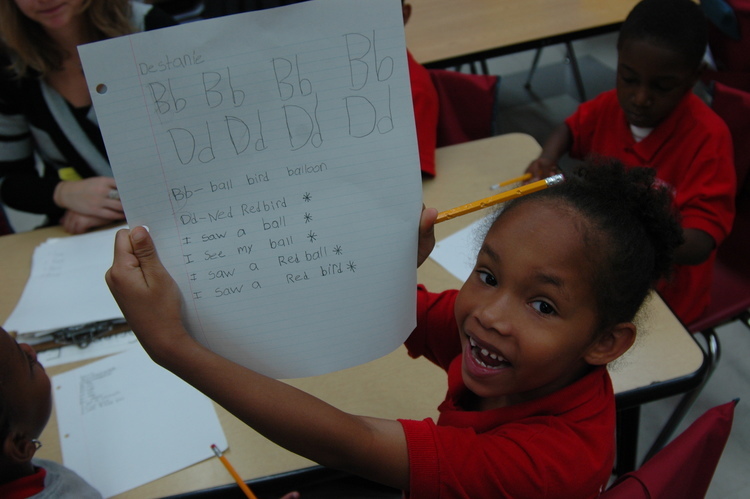 With your ongoing support, the 2014-15 academic year will be enjoyable and productive for our children.